The hard cover edition is also available on Amazon.com and the Kindle edition will become available soon. Diversion is about the opioid crisis, illegal drugs, murder, a missing girl, the Bonnaroo music Festival, and a plot to shut down American military drones. The drug crisis is fueled by the illegal use of pain medications like Percocet and Fentanyl. Until recently, pill mills in Florida were where you went for a prescription. Now those drugs are moving to rural Middle Tennessee. The bucolic area around Manchester and Tullahoma, Tennessee, has become infested with pill mills selling prescriptions for cash. That area is home to the Bonnaroo Music Festival and the propulsion test facilities at the Arnold Air Force Base that are essential to keep military drones flying in the war against terrorism. Both the Bonnaroo fans and the testing facilities are targets the country’s enemies are willing to die for. A call for help from an old family friend puts Mark Rollins and his team of crime fighters squarely in the middle of it all. It was a simple enough request. 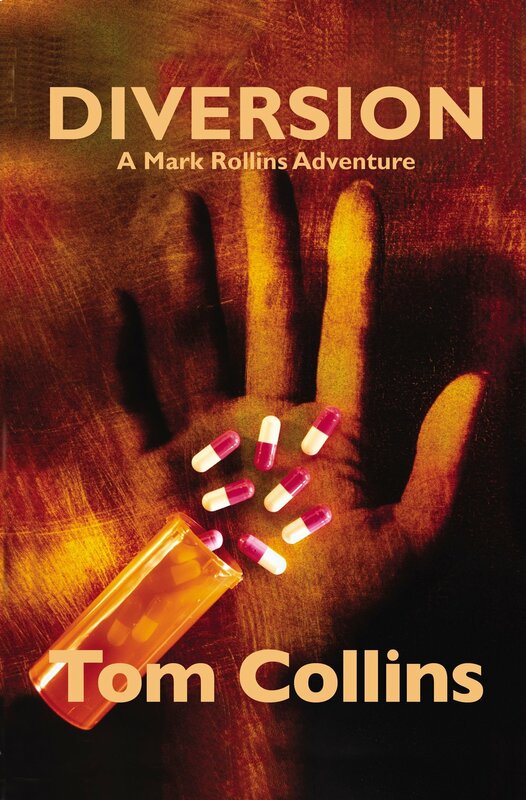 All Rollins had to do was drive to the jail in Manchester, collect the girl, and take her home to her frantic mother. But, the girl wasn’t there! What had seemed simple quickly became dangerously complicated. Diversion—the opioid crisis, illegal drugs, murder, a missing girl, Bonnaroo, and a plot to shut down American military drones.